FortuneJack.com has been in business since 2014 and located and licensed in Curacao. In addition, it is one of the few reliable cryptocurrency online casinos currently on the market. Furthermore, they are also a cryptocurrency exchange platform which is why they are one of the most diversified cryptocurrency casinos. 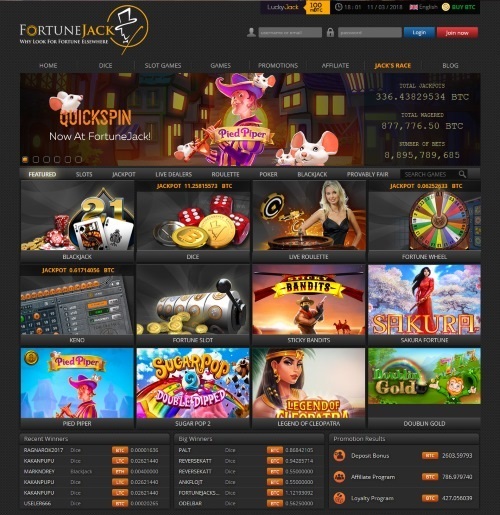 Our FortuneJack.com Casino Review will go over their gambling software platform, customer service, payouts and more. 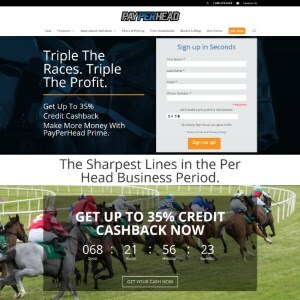 One of the advantages FortuneJack.com is known for is complete anonymity because their registration process is based cryptocurrency. Furthermore, their registration process does not ask for any personal information except for an email address. In terms of the casino games they offer their players, they have a wide array of games from slot machines to tables games and digital games. In fact, some of them come from large gaming developers such as Betsoft, SoftSwiss, Igrosoft and Endorphina. Thus, they are known for giving customers a full array of gaming choices, quality service, and fairness.